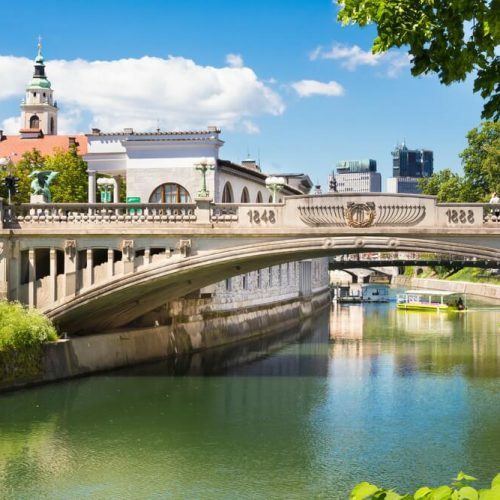 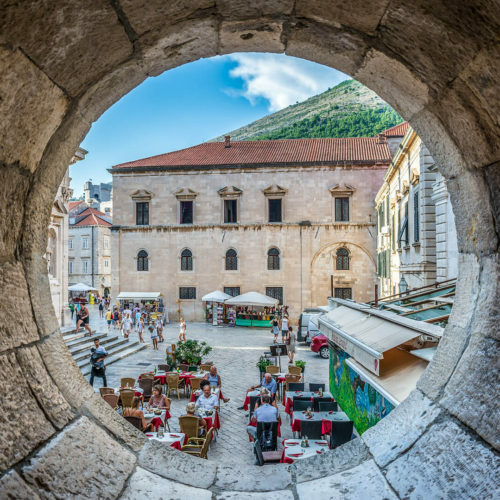 Comprehensive programs for those who want to learn about countries such as Slovenia, Croatia, Serbia, Bosnia and Herzegovina, Montenegro and enjoy the natural beauties and rich history shared by those countries. 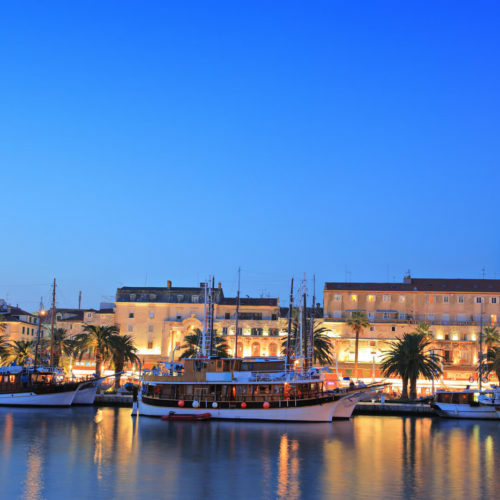 We guarantee a well-rounded and all encompassing experience. 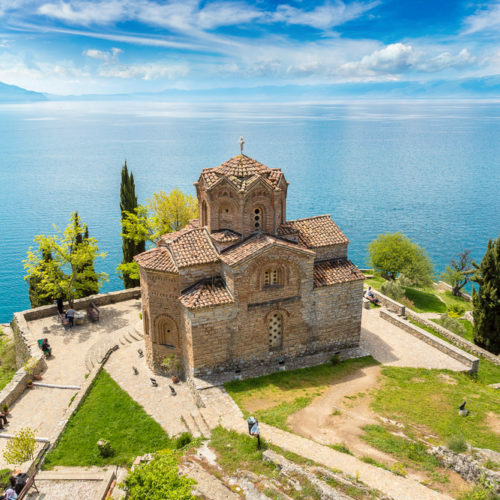 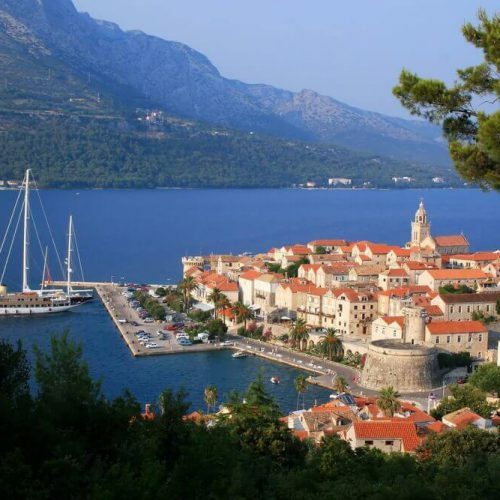 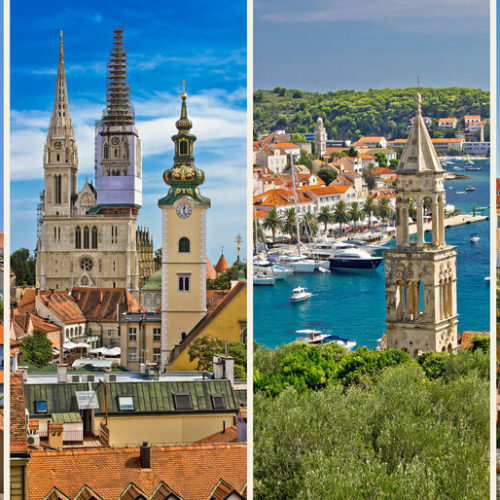 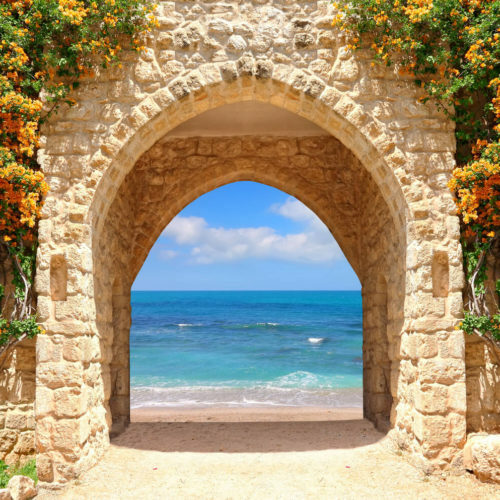 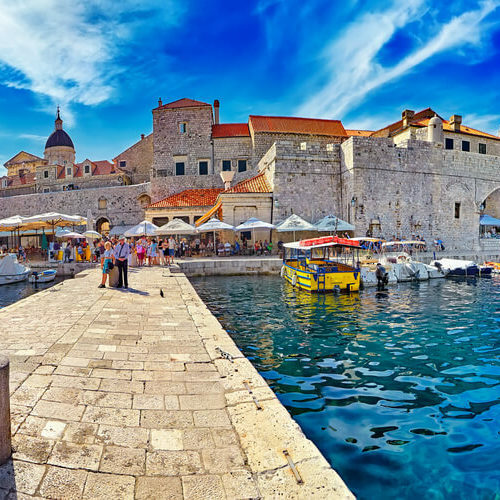 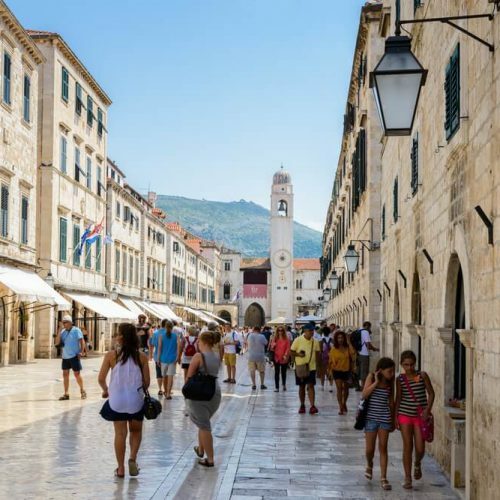 Beautiful Dalmatian Coast, National parks and World Heritage-listed cities will capture your heart on this 8 days tour.